Neige $100 Gift Card GUEST GIVEAWAY!!!! 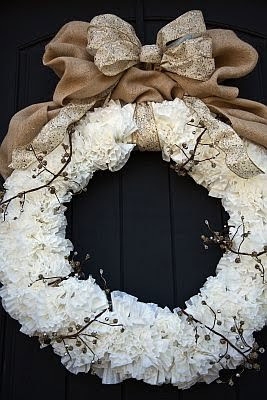 Need an idea to decorate your front door? Check this out!